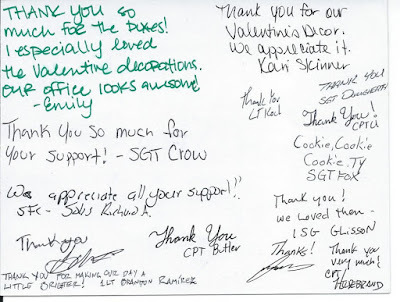 Care Packages for Soldiers: Thank You Letters from the Troops. 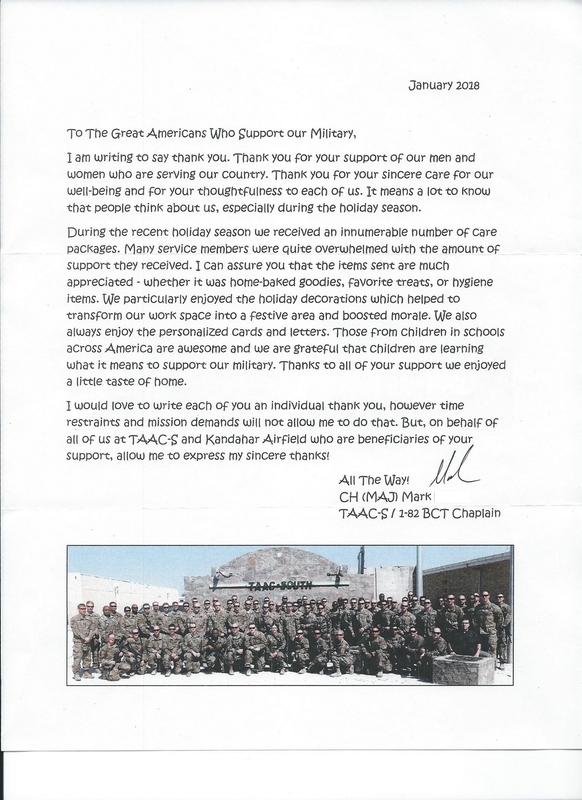 Thank You Letters from the Troops. 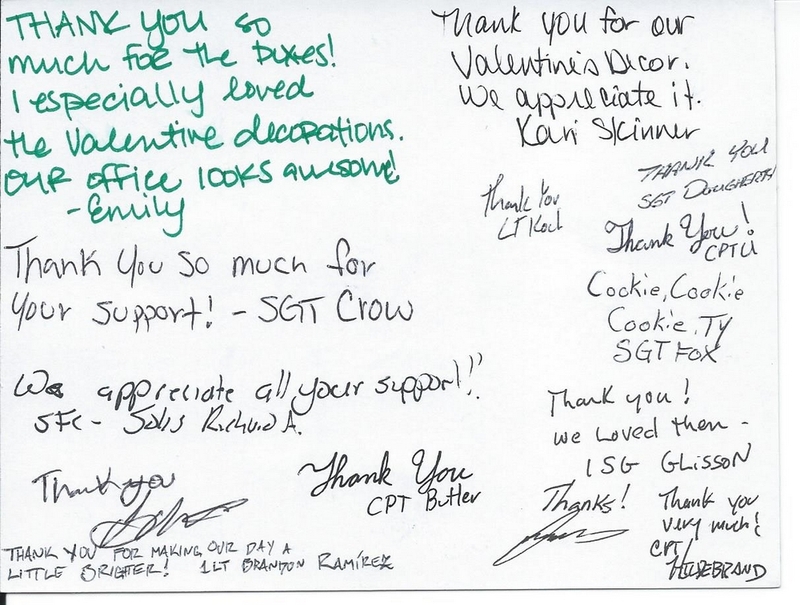 Here are a couple of thank you letters we received from the troops for the care packages we had sent in January.